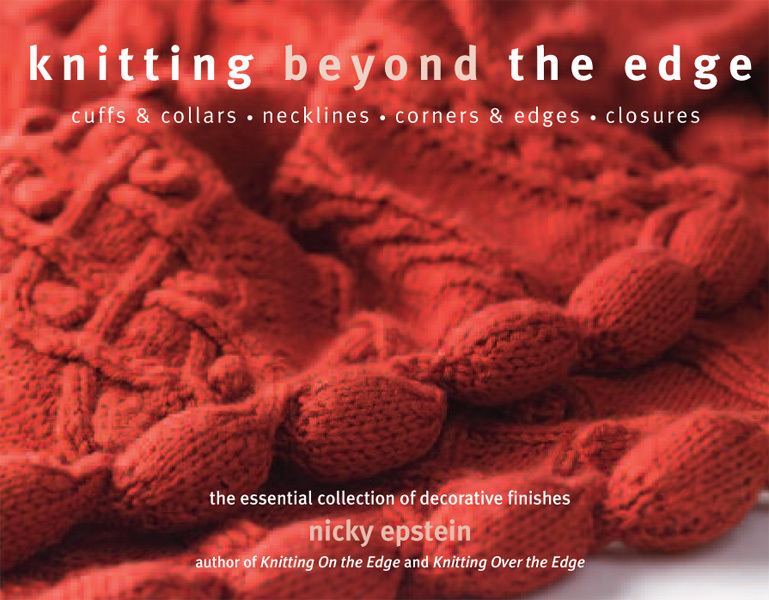 Astute owls, feisty fighting fish, and adorable turtles are just a few of the many animals knitters will delight in constructing from this book of addictive projects. 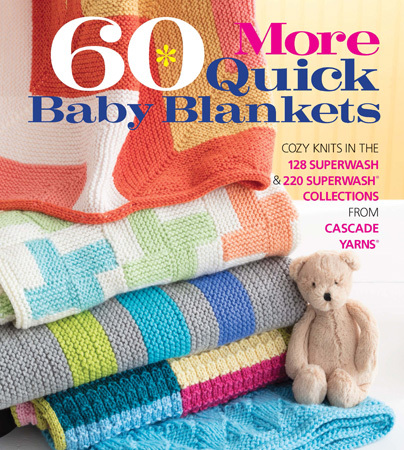 Knit a Square, Create a Cuddly Creature offers more than 35 knitted animals to make from step-by-step instructions. 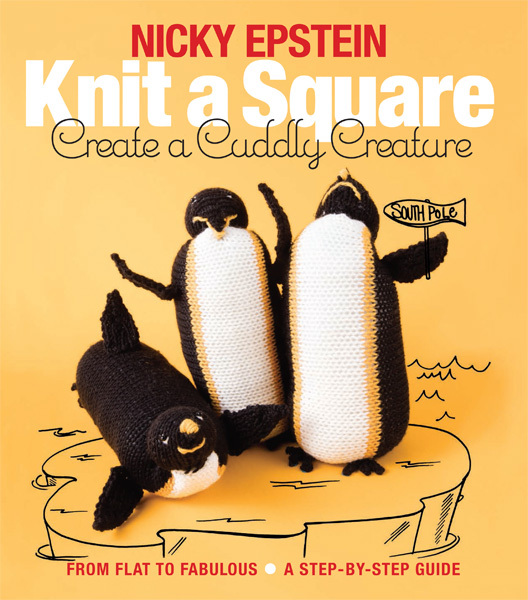 With Epstein's fresh approach to stuffed animals, all knitters need to do is knit a square (often with color work or quirky techniques), sew the square into the designated shape, and stuff it! 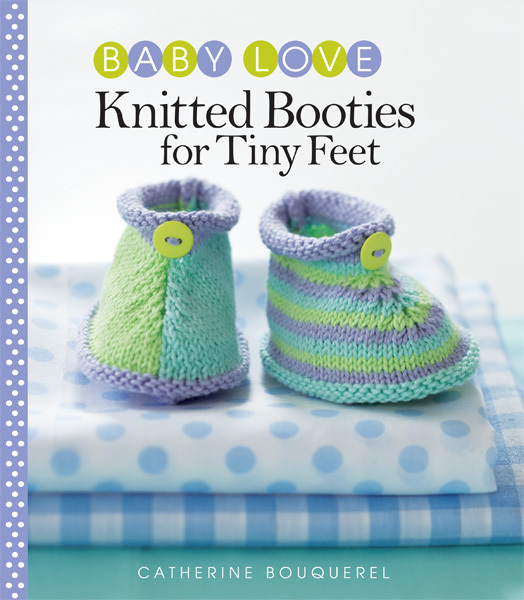 Fun and easy-to-make embellishments add rich detail and character to each animal.